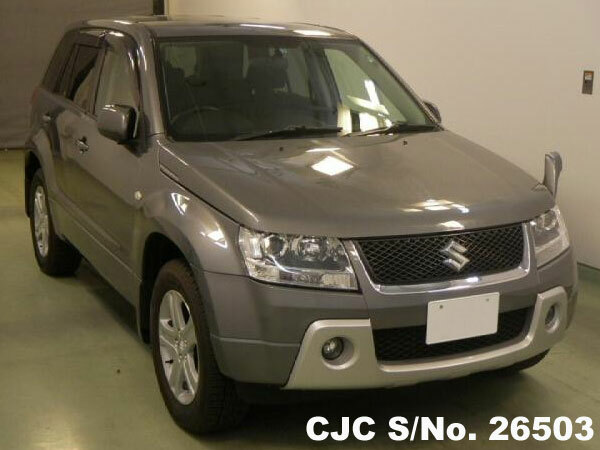 Buy Suzuki Escusdo Grand Vitara 2006 model in Gray colour from Car Junction. 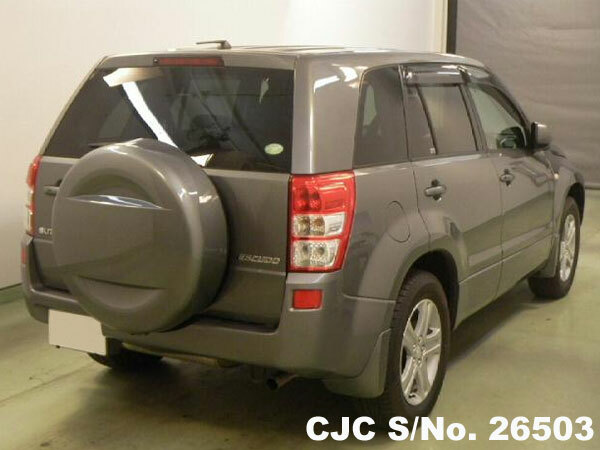 This beautiful SUV has 2000cc Automatic Petrol Engine, 5 Door, low mileage available in very good condition. 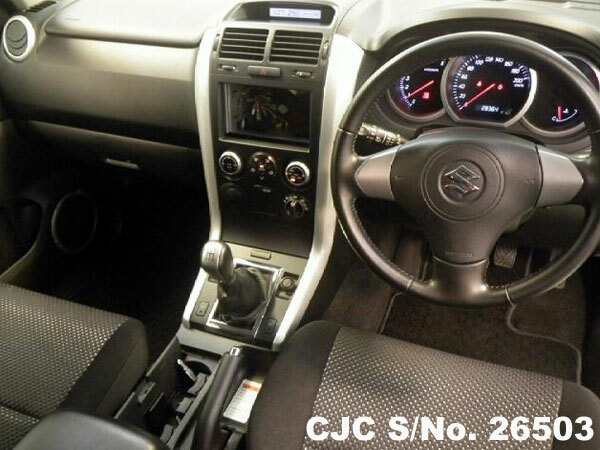 Car Junction provides a huge selection of used cars and vehicles from Japan. We export used vehicles in Kenya and other African countries.